We are coming to a town near you this fall! 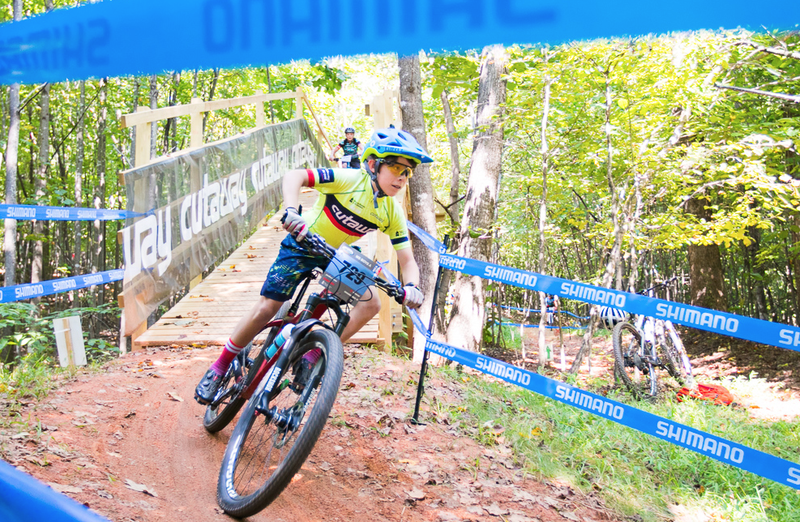 Now is your chance to try mountain bike racing. From mountain trails to rolling Virginia hills, the 2019 Season has something to offer every rider. With over 30 teams throughout the state, there is likely a team in your area for you to join. Check out list of current middle and high school teams. If you don't find one in your area, you can race as an individual or start your own team. It is time for you to get down to business and register for the season. With a wide-range of categories, there is competition for beginner racers all the up to neo-pros. Whether you are a first-time racer or a current national champion, the League offers suitable distances and competition. The aim of the Virginia League is to develop strong bodies, strong minds, and strong characters through the sport of mountain biking. Introducing mountain biking to the Middle School riders is a great avenue to foster these traits in our youngest participants and promote their progression in the sport. Check out race results from the Season. Both team and individual results are posted within a few days after each race. All results are posted here. Check out NICK DAVIS PHOTOGRAPHY's awesome photos from the entire season. We'll post them here shortly after each race. He will shoot RACE 1, RACE 3, & RACE 4. Big thanks to Nick Davis for his terrific work and ongoing support of interscholastic cycling. In addition to photographing events, Nick Davis is a Collective member. Check out JACK LOONEY's awesome photos from the RACE 1. BIG thanks to Jack Looney for his ongoing support of interscholastic racing in Virginia and of the Miller School of Albemarle trail system.